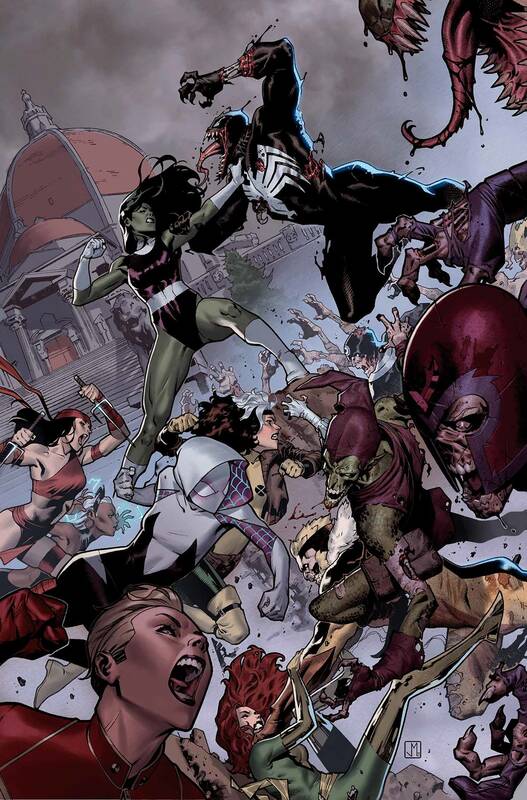 • The EXPLOSIVE finale to the first adventure of Marvel’s mightiest team of Avengers: A-FORCE! • Though She-Hulk and her team have unmasked the traitor in their midst, the villain won’t rest until their utopian island is RAZED. • As the horrors of Battleworld bear down on Arcadia, what sacrifices will the members of A-Force make to save their home…and each other? .